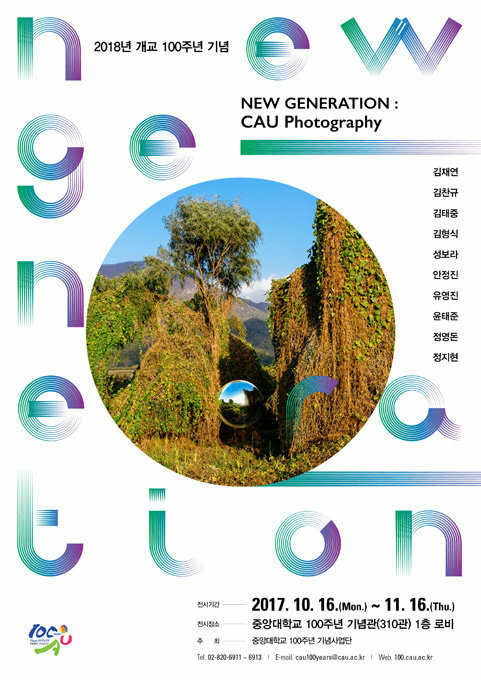 중앙대 개교 100주년을 기념한 동문 사진작가 작품전 ‘New Generation: CAU Photo-graphy’가 11월 16일까지 100주년 기념관 1층 로비에서 열린다. 세계적 사진작가인 천경우 중앙대 교수가 전시 총괄기획을 맡았다. 작가들은 각자 고유한 방법으로 가상의 공간, 이미지의 허구, 소수자의 감성, 대도시 속 청년들의 기억, 분단 풍경, 자연의 의식적 관찰 등 동시대 청년들의 고민과 당면한 문제를 사진이라는 매체를 통해 심도 있게 다뤘다. 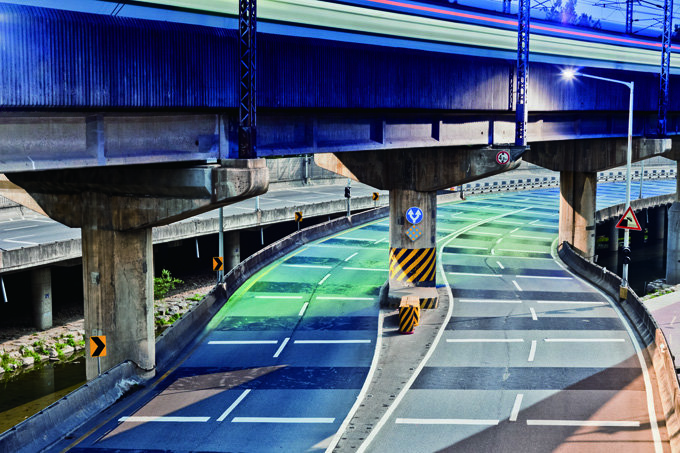 ‘New Generation’은 ‘역사적 정체성을 바탕으로 한 신세대’를 의미한다. 전시작은 독일, 네덜란드, 덴마크, 스위스, 중국, 러시아, 아일랜드, 폴란드, 이탈리아, 인도 등 11개국 15개 도시에서 진행할 프로젝트와 전시를 위해 제작한 작품들이다. 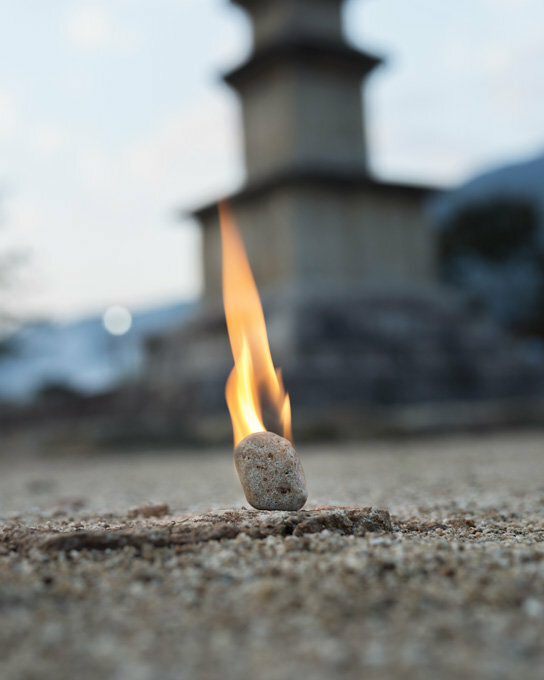 Jeongjin Ahn, Nowayout, NWO-11, 2015, Pigment Print, 120x150cm. 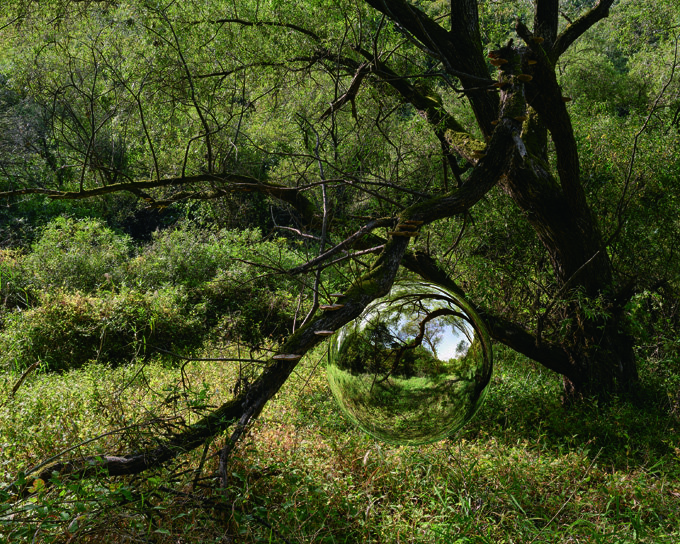 Taejoong Kim, Foresta, Foresta 07, 2013, Pigment Print. 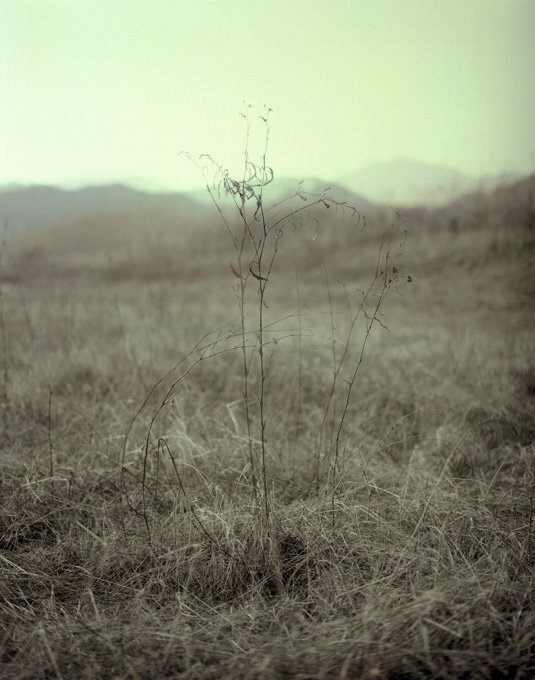 Chankyu Kim, 시시한 전집1, 2013, C-Print, Dimensions variable. 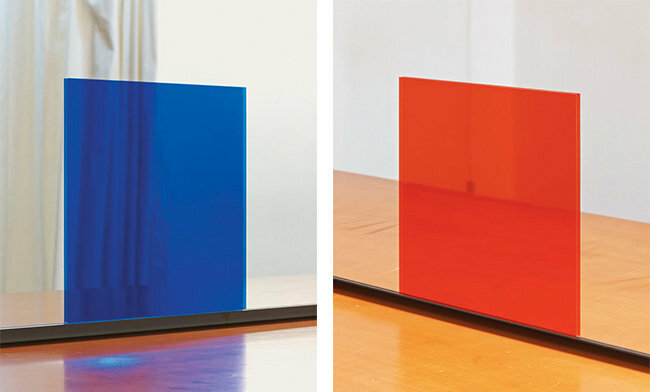 Hyungsik Kim, Blue Square, 2014, C-Print, 150x120cm. 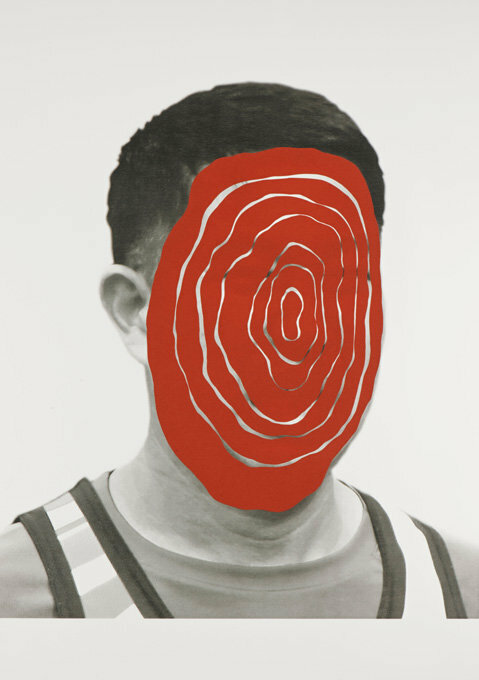 Red Square, 2014, C-Print, 150x120cm. Youngdon Jung, Ants, Ants-17, 2016, Pigment print on matt paper. 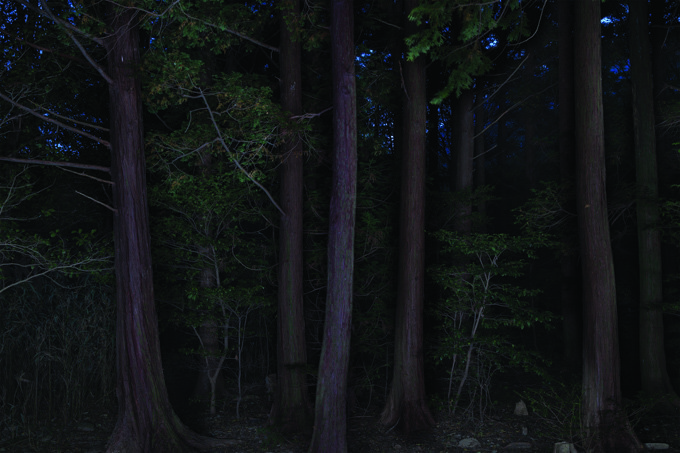 Ants, Ants-5, 2013, Pigment print on matt paper. 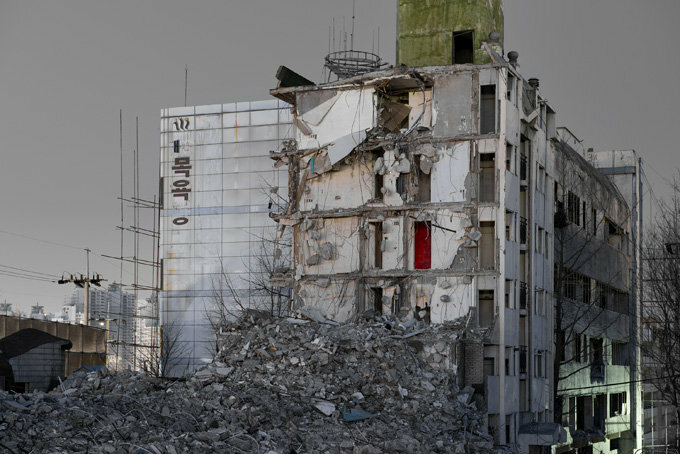 Jihyun Jung, Demolition site, 02 Outside, 2013, Pigment Print, 120x160cm.